The Story City Museum is housed in the rehabilitated historic waterworks plant. 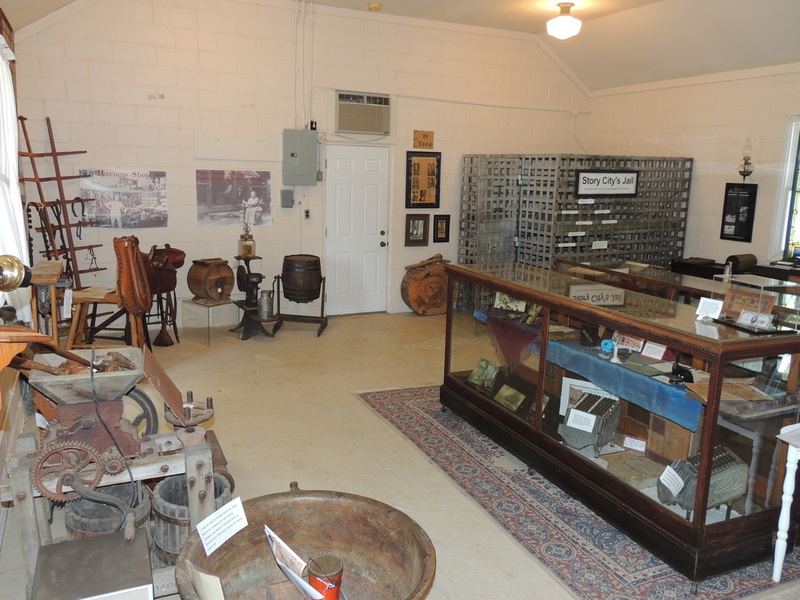 It showcases exhibits on businesses and services once located in the community's Main Street District. 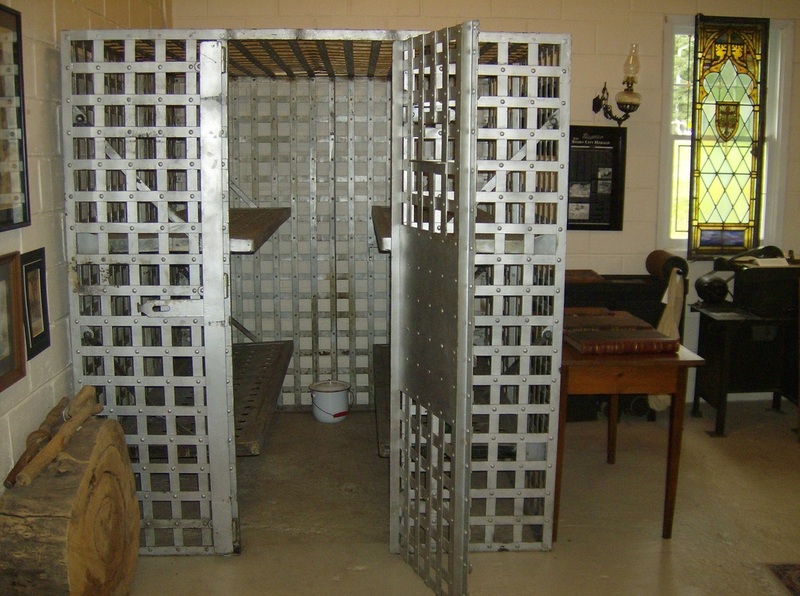 Exhibits feature a historic jail cell, a general store, cabinet makers shop, and so much more. The museum is located on the corner of Hillcrest Drive and Broad Street.